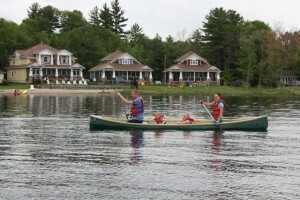 The 110-year-old, family-owned Bayview Wildwood Resort is one of the closest lakeside getaways to Toronto. Situated in the historic lakefront village of Port Stanton on the shores of Sparrow Lake, the resort is just minutes away from the port city of Orillia. Modern conveniences and comfortably appointed lake view accommodations ranging from suites to four bedroom cottages are available to make a family vacation or romantic getaway memorable. 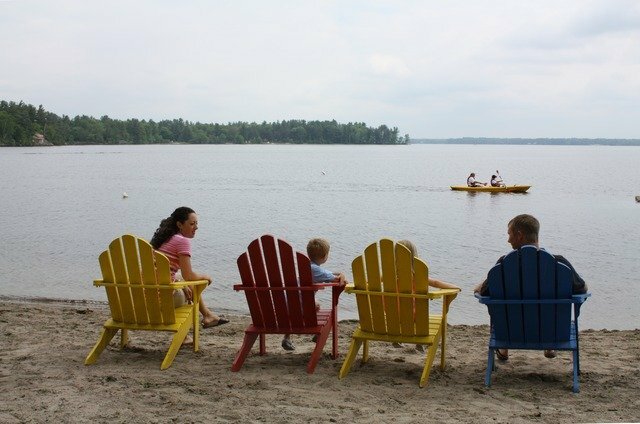 Families have been coming for three generations to relax by the lake and enjoy children’s programs, safe sandy beaches, the convenience of an optional all inclusive meal plan and a wealth of indoor and outdoor recreational acitivities. 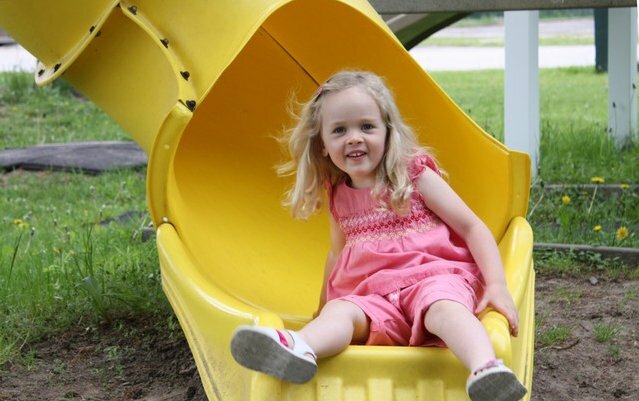 Children stay active playing basketball, shuffleboard, learning to canoe or kayak, swimming in the outdoor heated pool and exploring the playground. Structured activity programs invite them to meet new friends and give parents some time on their own to cycle, play tennis, golf at nearby championship courses or indulge in spa services. 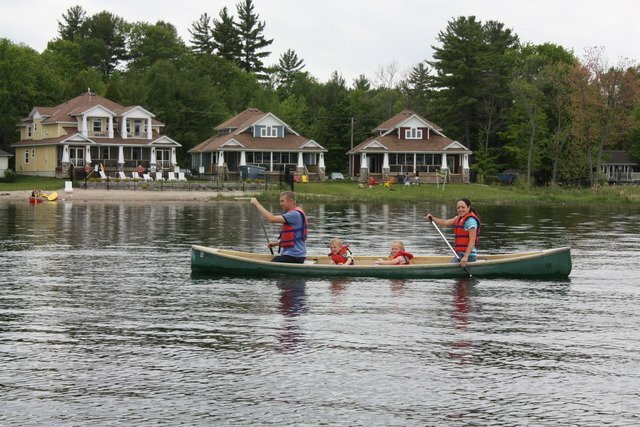 Convenient day trips can be made to Muskoka, Georgian Bay or Barrie, Canada’s fastest growing city. Resort activity is bustling in winter months with ice skating and curling on Sparrow Lake, sleigh rides, snowmobile safaris and toboganning. In every season guests can enjoy an indoor swimming pool, whirlpool, lounge and live entertainment. Value priced getaways are available year-round. For a convenient and easy to reach Muskoka-style lakefront getaway Bayview Wildwood is the ideal destination. For those wanting more than a get-away, The Cottages at Port Stanton are located adjacent to Bayview Wildwood. This cottage resort offers fractional ownership in authentic two and three bedroom Muskoka cottages just steps from Sparrow Lake. Five week fractions start from $59,000. Ownership privileges include membership with Interval International, the quality vacation exchange company, and a well managed rental program. The Cottages at Port Stanton was one of the first fractional ownership resorts developed in Ontario. Phase one sold out quickly and phase two offers some of the only lock-off cottage units available in Ontario. Cottage owners enjoy the benefits of cottage ownership with convenient access to the many year-round resort services available at Bayview Wildwood, all in the picturesque historic Village of Port Stanton. For more information visit www.portstanton.com. 2 Comments on "Bayview Wildwood Resort"
Looks like a wonderful family destination 😀 thanks! Resources like the bromide you mentioned here will be absolutely advantageous to me! I last wishes as register a tie-up to this page on my blog. I am sure my visitors will locate that very much useful.